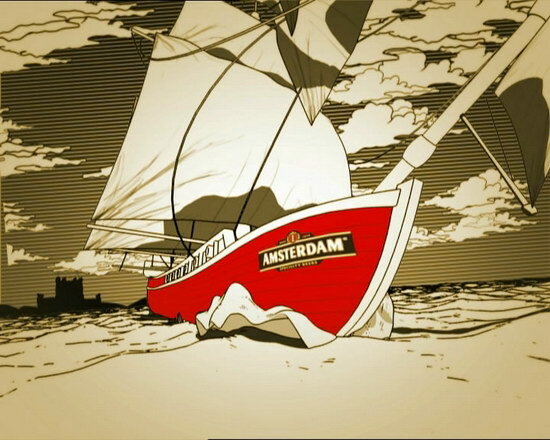 Amsterdam is an 8.4% alc. 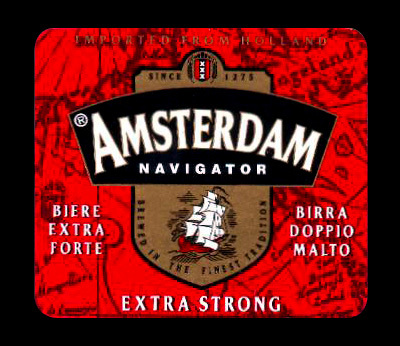 beer for those who appreciate full-bodied aroma, smooth taste and extra strength. The higher alcohol content is achieved through traditional brewing techniques. 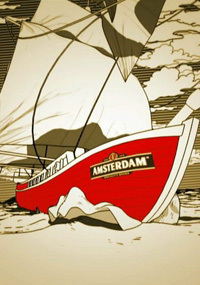 The high quality, rich-flavoured beers are brewed from only the best natural ingredients. 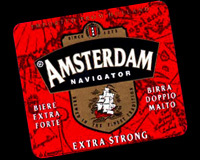 Unlike other strong beers they contain no additives or added alcohol.